In April of 2012, the Department of Justice issued a stinging report, alleging that the Shelby County Juvenile Court has systematically violated the due process rights of children and failed to offer equal protection to black children. After six months of negotiations, the DOJ and the Court came to an agreement designed to transform the system and avoid a potentially long and expensive lawsuit. This marked the first time the DOJ moved against a juvenile court system, calling national attention to Shelby County and its response. One of the most critical components of the MOA was the juvenile defense function. Previously, juvenile defense was handled entirely by a panel of private attorneys appointed by the Shelby County Juvenile Court Judge and reimbursed by the State. The Shelby County Public Defender’s Office had not been formally involved in juvenile court cases since the 1970s. After the MOA was signed, the public defender’s office developed the Juvenile Defender Unit in 2013. The unit now handles approximately 60% of delinquency cases. It operates with teams of specially trained juvenile defenders, social workers and investigators. 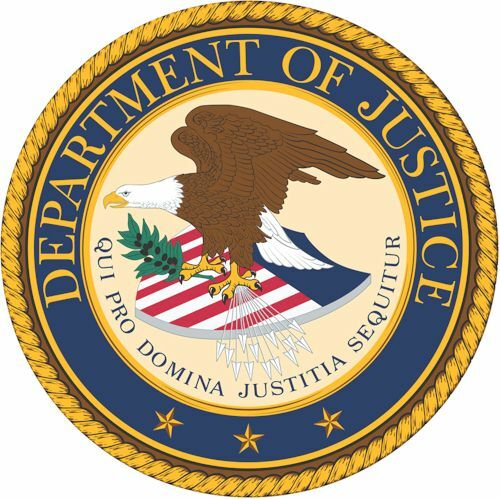 On October 19th, 2018 the Department of Justice abruptly terminated its MOA before all 120 areas of compliance were satisfied. In fact, after DOJ monitors last visited Memphis a few weeks before termination — only 25% of Equal Protection issues were in full compliance. Seven major issues still remained under Due Process and three areas of Detention had not been satisfied. The early departure of the DOJ came after multiple requests from the previous Shelby County administration, the previous Sheriff and the current Juvenile Court Judge for early termination. Before the DOJ’s decision to leave, members of the Shelby County Commission and new Shelby County Mayor, Lee Harris, had stated they wanted DOJ oversight to continue. On October 29, 2018 the Shelby County Commission passed a resolution on a vote of “no confidence” in the DOJ’s termination of the agreement and requested it reinstate oversight. The resolution was approved by a vote of 7-4 with one member abstaining.